I am sure that you have noticed how cold it is at night lately. Some members of our community are sleeping in their cars, and even the forest. They are feeling the cold and have been asking us for sleeping bags. We only have one sleeping bag left to give out! 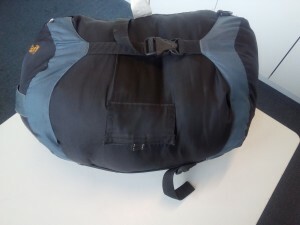 Could you please help us out by donating any sleeping bags in good condition that you may have? Thanks, and stay warm. All the best from the DRERS team.